Travelling from one place to another has never been easier with our van rental services in London. Convenient and suitable for all leisure, commercial and residential transportation needs, this cost-efficient option will surely give you great value for money. With a wide range of quality, spacious and fully operational vans that are thoroughly cleaned and checked before each new hire, we can provide the ideal transport for any occasion. Find the Best London Van Rental Service for You! 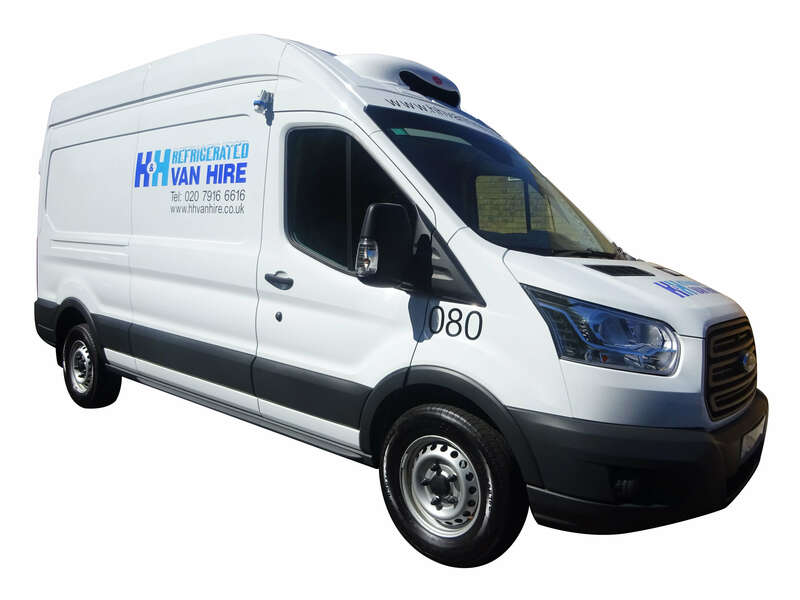 Where wheel power and space are required, H&H Van Hire can get you to any nook and cranny of the nation’s capital city. If you need adequate loading space with minimum passenger capacity, our small rental vans could be just what you are looking for. The smallest and cheapest van that we offer, our Ford Connects come with an easy to drive and self-park feature – the perfect combination of functionality and fun for your quick tours around town! Go one better with our medium-sized vans! If you are looking for extra space and moving power, our Short Wheel Bases or Crew vans have reasonable loading space and ample seating capacity. With a rear liftgate or 180-degree swing-out doors and featuring dual sliding side doors to facilitate loading and unloading, short wheel base vans provide functionality and flexibility in one. Ideal for working crews, small outings or anything that requires additional space, our Crew vans are just the ticket. With room for multiple passengers and affording plenty of space in the back for equipment, tools and instruments; getting from A to B has never been more convenient! You will need some serious size and power for big house moves and for the transportation of bulky and heavy goods… large vans to the rescue! Store and deliver! Preserving your perishable goods with our temperature controlled refrigerated vans means no more spoiled goods. Our class-exclusive 3-seater long wheel bases offer impressive manoeuvrability, ample storage and a larger payload. Carrying your bulkier items should be a doddle! Furniture and other domestic items can be moved with ease when you hire our Luton box vans. With a vast loading capacity that is suitable for heavy items such as appliances, home décor, etc., moving house has never been more convenient. At H&H Van Hire we insist that our van rentals are available at great daily, weekly and monthly prices. 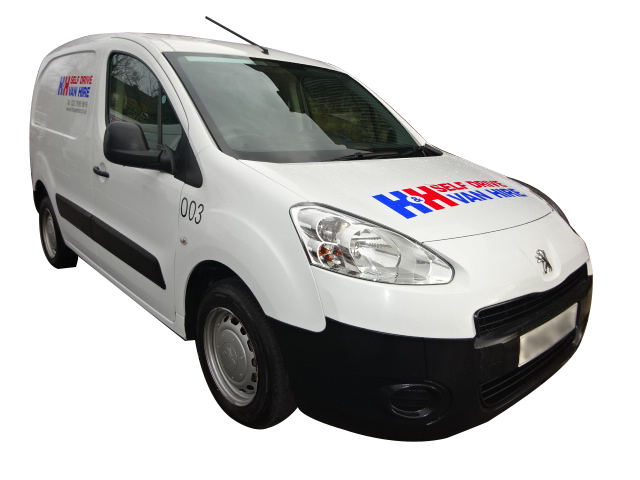 Rent a van with us today and experience the H&H London van hiring difference! For further enquiries about our other van hire offers and services, please call +44 20 7916 6616.